The Law Firm of Price, McCluer, & Plachecki is committed to providing high quality legal representation to injured persons. In keeping with our commitment to helping people, we will fight hard for you in your injury case. 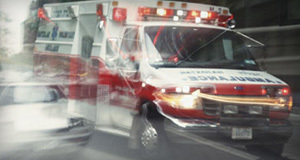 Our goal is to help injured persons gain compensation for damages, present or future. The Firm can represent you in such cases as: automobile accidents, dog bite, slip and fall, medical cases, negligence, wrongful death, workplace injuries, and product liability. From initial intake through the gathering of facts and evidence, we strive to develop our cases so that the truth can be told, either to an insurance company, or ultimately to a Judge or Jury, depending on the case. There are lawyers for every conceivable legal problem. However, if you face criminal charges or you are under investigation, your legal situation is totally different from any other legal problem. In a criminal case, your opponent is the government – and the GOVERNMENT WANTS YOU PERSONALLY! Most attorneys specialize in an area of law that deals with the amount of money as the ultimate outcome. The amount of money exchanged determines "victory" or "defeat". 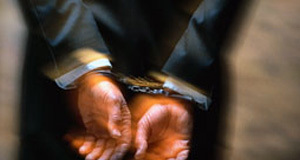 Criminal defense attorneys, however, do not deal with an amount of money. Instead, they deal with your, and your family's, personal future, whether it involves the loss of freedom (i.e., jail or prison) or other restrictions on your freedom (probation, psychological counseling, chemical dependency treatment). Price, McCluer, & Plachecki is dedicated to helping individuals and families resolve sensitive issues that can have life-long financial and emotional implications. Family law, divorce and child custody matters are specialized areas that require extensive education, experience in negotiations, and strong litigation skills. At Price, McCluer & Plachecki, you are guaranteed representation by well- trained, seasoned professionals who care about your goals. We measure our success by the success of our clients. We not only work for you; we work with you. Our goal is to blend your needs with the law to effectively resolve your legal issues. If you are struggling financially and are looking for quality legal bankruptcy services, you have found the right law firm. Chapter 7 Bankruptcy is the most common form of bankruptcy and was designed to provide people with a way out from the burden of debt they can longer pay. It is generally the quickest form of bankruptcy & allows individuals to eliminate unsecured debt such as credit cards, medical bills, personal loan and utility bills. 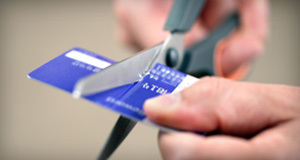 Debt problems come in many forms and Chapter 7 Bankruptcy is usually the best option to change your financial picture. The legal team at Price, McCluer, & Plachecki is a premier resource for matters across the spectrum of real estate law in our area. We have the credentials and knowledge to be an invaluable assets for clients ranging from first-time buyers to seasoned investors. 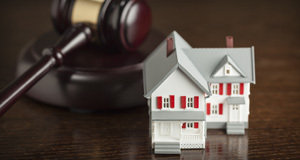 If you are purchasing, selling, developing or leasing property, you can turn to our real estate attorneys with confidence. We know the market, emerging trends, evolving financing options and the strategies that best serve our clients' interests. We work with clients to arrange for the transfer of assets in anticipation of death, while preserving the maximum amount of wealth possible for the intended beneficiaries. Our legal team is fully prepared to assist with a wide range of estate planning matters including Wills, Powers of Attorney and Trusts. We ensure that each client’s long-range plans are addressed with their unique needs. 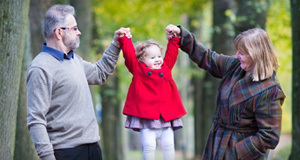 Our careful attention to detail and broad legal experience make us the estate planning firm you can trust.